Discussion in 'More Accessories' started by shoeaddict, Mar 30, 2004. ^ softgrey, I would want to flip them upside! Can you share a pic of yourself in those frames? I'm working on posting some pics now. I wasn't expecting them for another week but I went in today to pick up my frames and make adjustments on them. One was black cat eye frame while the other a narrower, filigree frame in silver. Really, really wish the latter came in a black option. My certified software nerd bf who thinks he knows everything about frames (he's been wearing glasses since age 8) keeps poo-pooing my DIY custom spray paint idea. 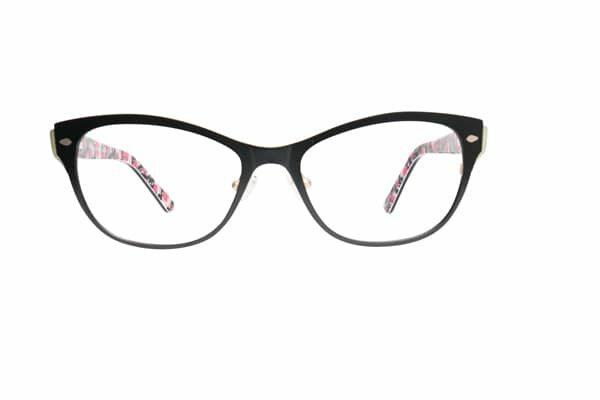 Neither frames are my 'dream' frames but FIT and function won over them being 100% my style. These are my first prescription frames so I'm super excited to see more clearly and not be headache-y all the time! Anywhoo wanted to share some dorky selfies for the sake of modelling frames on a wider Asian face with monolids and low nose bridge. Where are the Asian models with wide faces and prominent cheekbones?!?! Not modeling prescription frames apparently. 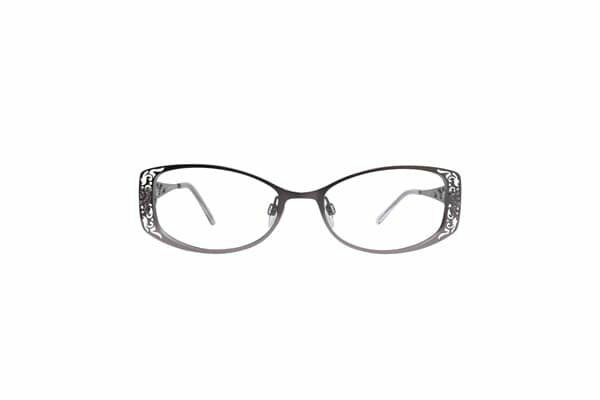 The Filigree style frame feel incredibly light and comfortable but less substantial while the heavier cat eyes feel more secure but more noticeable. My optical shop just started carrying frames from Fabulous Fanny's. I saw a pair that had a square lens on one side, but a circular lens on the other, and I HAD to have them! But, as luck would have it, they were way, way, way too small for my face. And I've been wanting them for weeks now. When I was 20 years old, I also wanted to be Hennifer Lopez, but guess what? We don't always get what we want in this world, do we? Benn98 and fashionista-ta like this. ^ I wonder if the manufacturer has more of a selection than what you're seeing locally? ^I'm not sure. I went on their website for a brief second, which didn't show me much. So Warby Parker, it shall be.